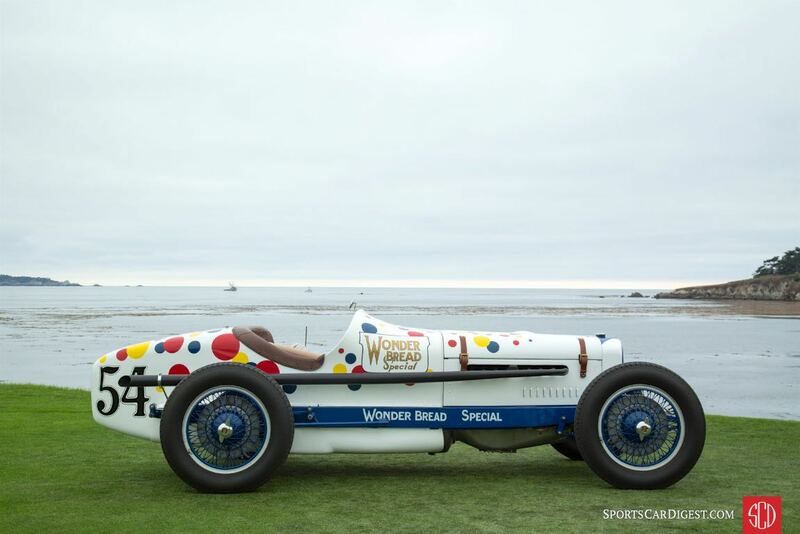 The spectators at the 2016 Pebble Beach Concours d’Elegance were treated to some truly exceptional sights on and off the show field at the Pebble Beach Golf Links. 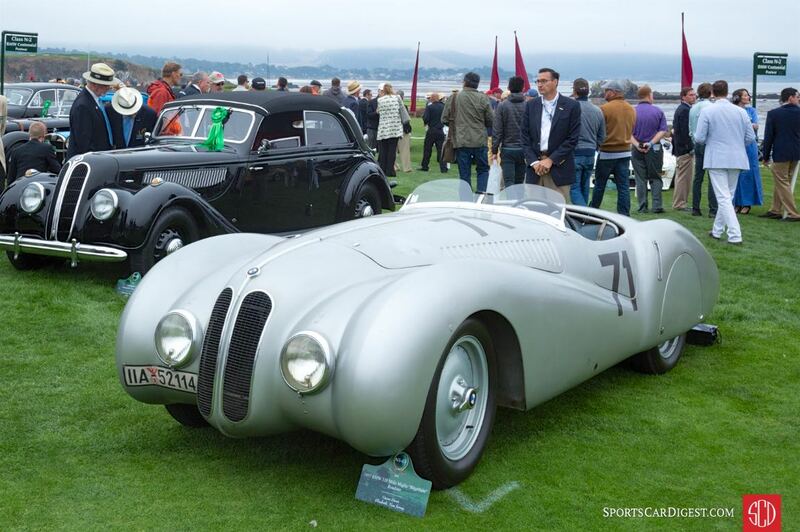 From a Panhard et Levassor Type B1 that won the 1901 New York to Buffalo endurance race to a pair of Le Mans-winning Ford GT40s, this year’s Concours d’Elegance highlighted race cars that competed on the show field in the following classes: Ferrari Competition; BMW Centennial Prewar and Postwar; Fiat Custom Coachwork; Bizzarrini; Two-Man Indianapolis Race Cars and Ford GT40 Victory at Le Mans 50th Anniversary. 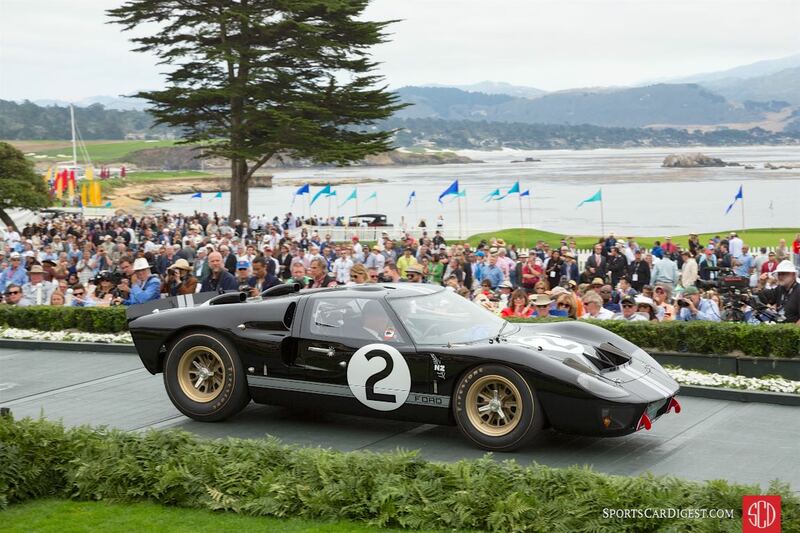 Choosing favorites at an event like the Pebble Beach Concours is tougher than it sounds, as virtually of all the entrants are the best of the best in their respective categories. While the task was difficult and we gave it our best efforts, we welcome your comments below if we missed your favorite. Cameron Healy and Suzy Snow run a number of cars in vintage events. Their 1949 356SL ran Rennsport V. Lawrence Stroll ran two significant Ferrari’s during this years RMMR a 1970 512M (the Penske 512M) and a 1981 512BBMM. 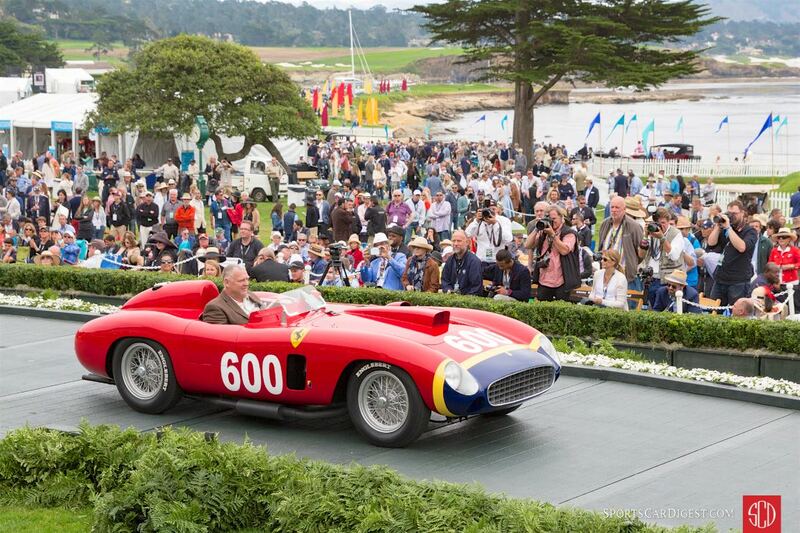 I know Cameron and Suzy and appreciate all the cars they bring to the track . Lawrence Stroll owns my favorite race track in North America and has a son who is on the fast track to F1 fame. Still my question is what are these “race cars’ doing parked on grass. They would have been met with appreciation on Laguna Seca’s asphalt. On asphalt is where they belong. 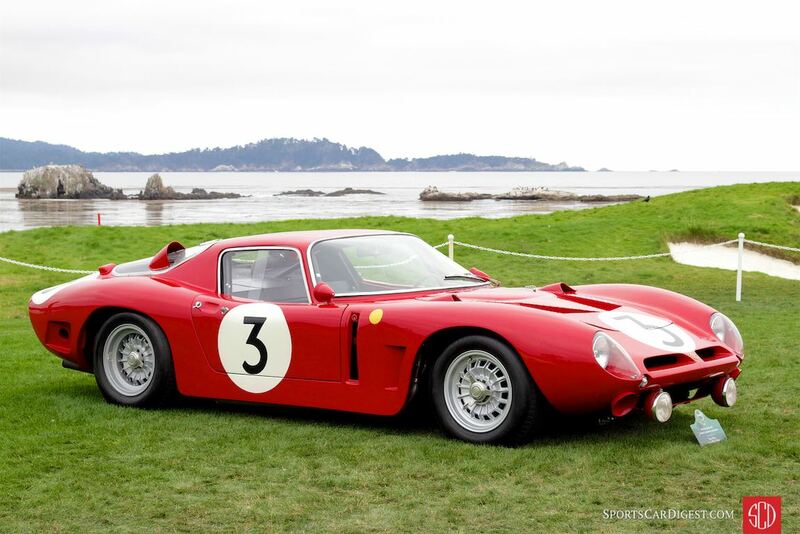 Still a great selection of “race cars” on grass or not on grass.